When will be Frankly Faraci next episode air date? 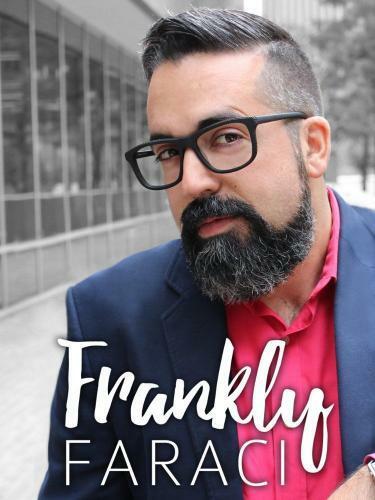 Is Frankly Faraci renewed or cancelled? Where to countdown Frankly Faraci air dates? Is Frankly Faraci worth watching? The newest Dove Channel Original Series is here, Frankly Faraci! 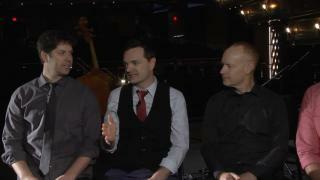 Host Matt Faraci traveled to Orlando, FL to meet The Piano Guys before their show at the Dr. Phillips Center for the Performing Arts. They talked about life, music and faith, and now we're sharing that conversation with you! Frankly Faraci next episode air date provides TVMaze for you. EpisoDate.com is your TV show guide to Countdown Frankly Faraci Episode Air Dates and to stay in touch with Frankly Faraci next episode Air Date and your others favorite TV Shows. Add the shows you like to a "Watchlist" and let the site take it from there.